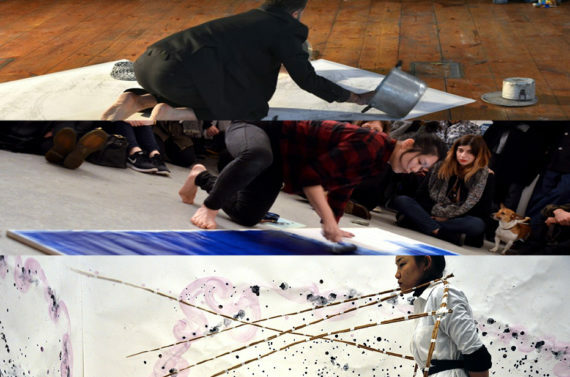 Bettina Fung creates two dimensional, performative and site specific works. 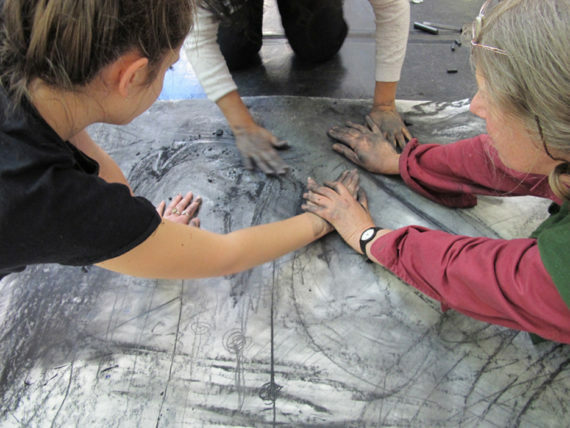 Her practice explores what drawing can become and involves the performative aspect of drawing. Bettina often draws in live settings at exhibitions and festivals, hence sharing her process and allowing the work to unfold over time. Bettina’s background is in computer animation. She gained her degree in Bournemouth University (NCCA).